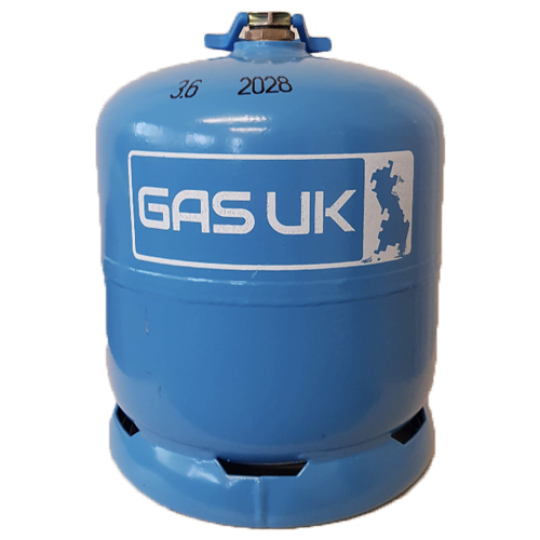 Here at Gas UK, we are suppliers of the innovative brand, Campingaz. If you’re looking for powerful camping and cooking equipment, you cannot go wrong with our range of Campingaz cylinders. 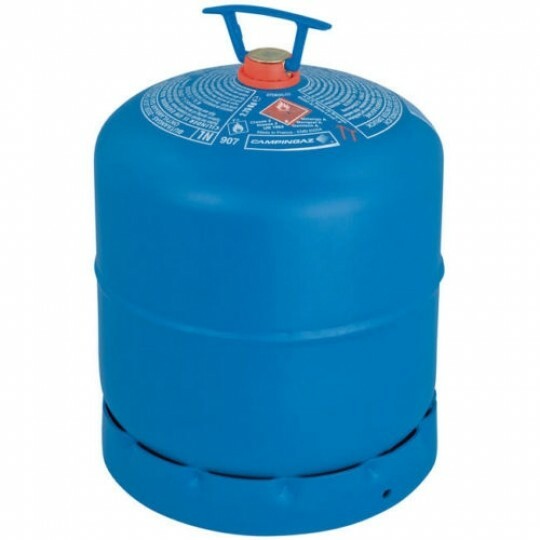 The Campingaz cylinders are ideal for various applications, including outdoor camping. 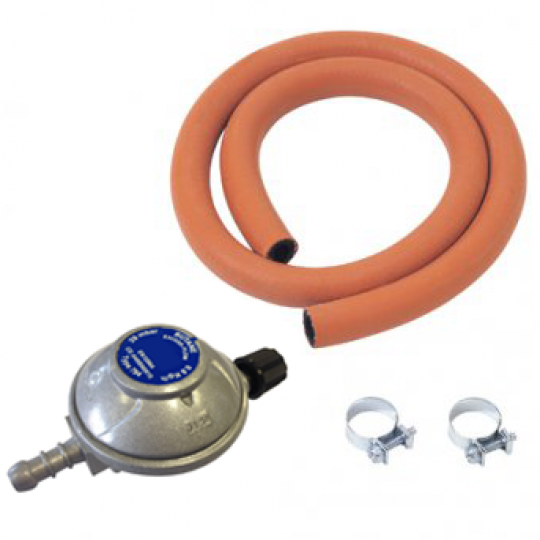 The Campingaz we supply is manufactured to suit heavy-duty applications and to prevent leaks. When using a cooking stove or barbeque outdoors, the Campingaz can help you to maintain the quality of your camping equipment. In addition to this, our Campingaz cylinders are easy to transport from one area to another and can be stored effectively. 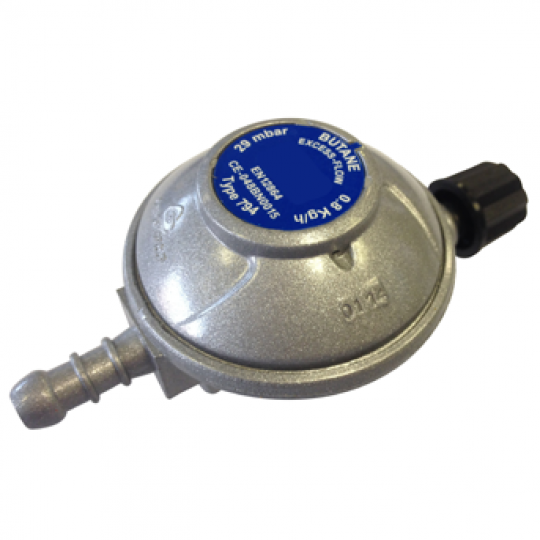 Browse our range of Campingaz cylinders, regulators and regulator kit today!